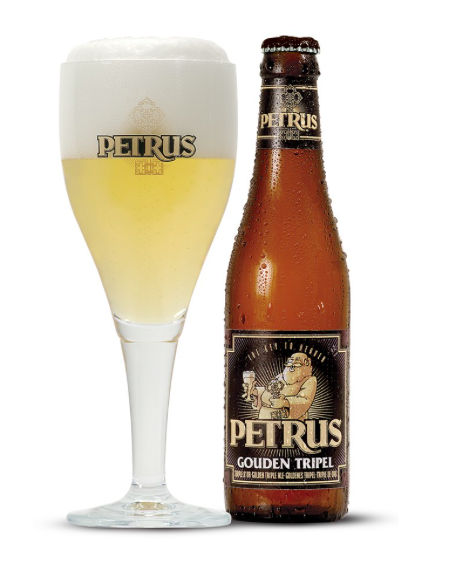 Petrus Tripel is a unique triple, brewed with three European aromatic hops. The fresh and distinctive taste of those hops, complete your moments of relaxation. 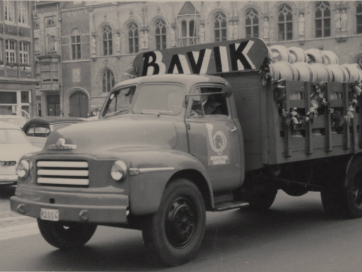 The refermentation in a bottle, creates a fine effervescence in your glass.